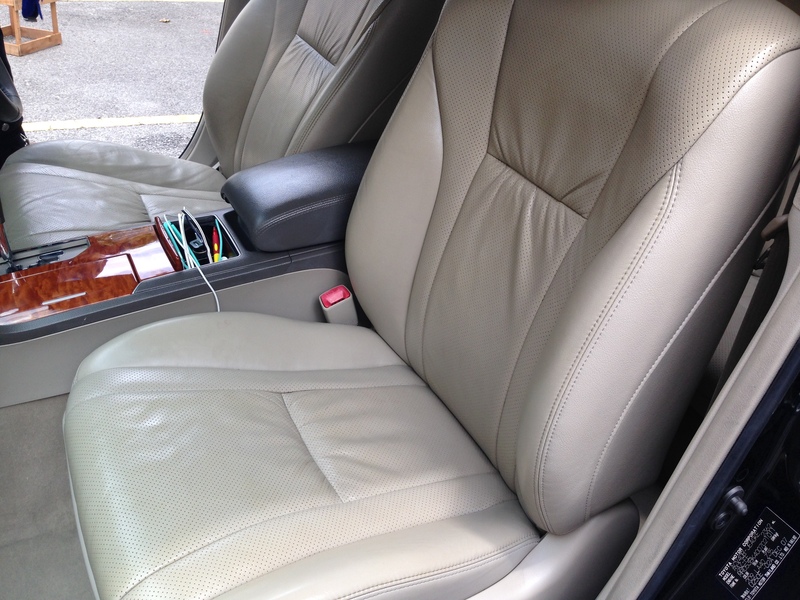 When we mentioned about comprehensive car interior cleaning, that means we clean from Roof Lining to Dashboard, Steering, Door Trim, Seats, Floor Carpet, & even the Car Boot! 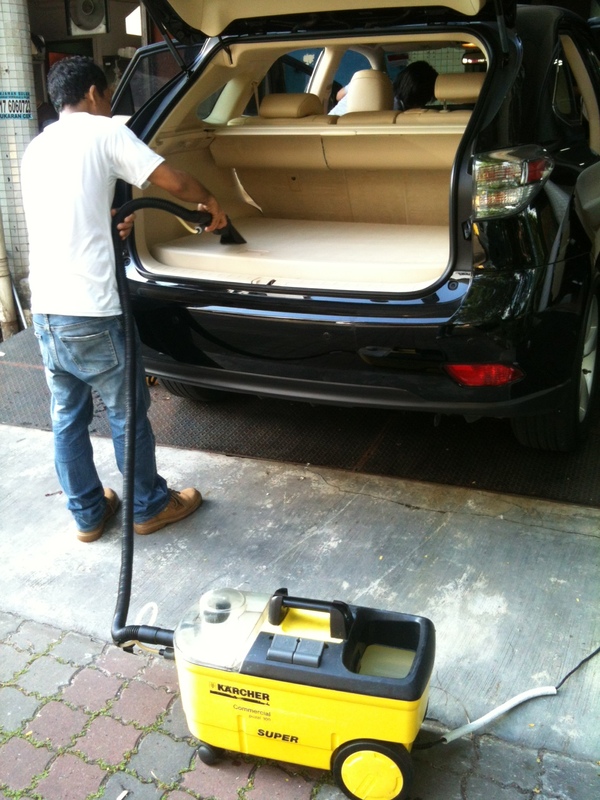 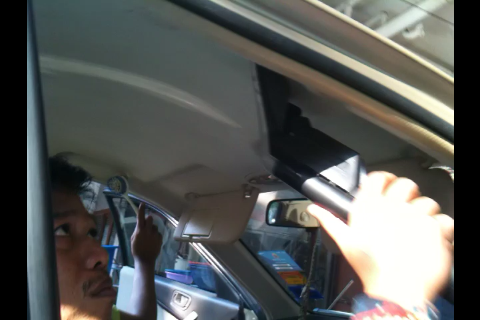 As part of the incentives to promote our car interior cleaning services, we provide a free car wash as well to make your beloved car look clean, neat & smell fresh from the inside, but also look handsome from the outside! 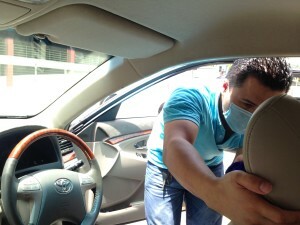 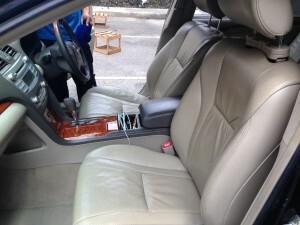 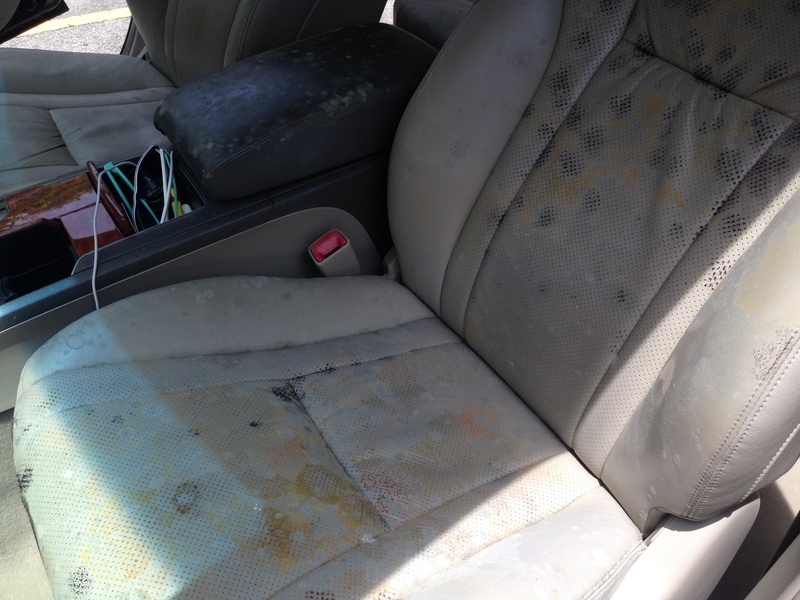 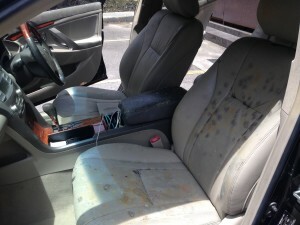 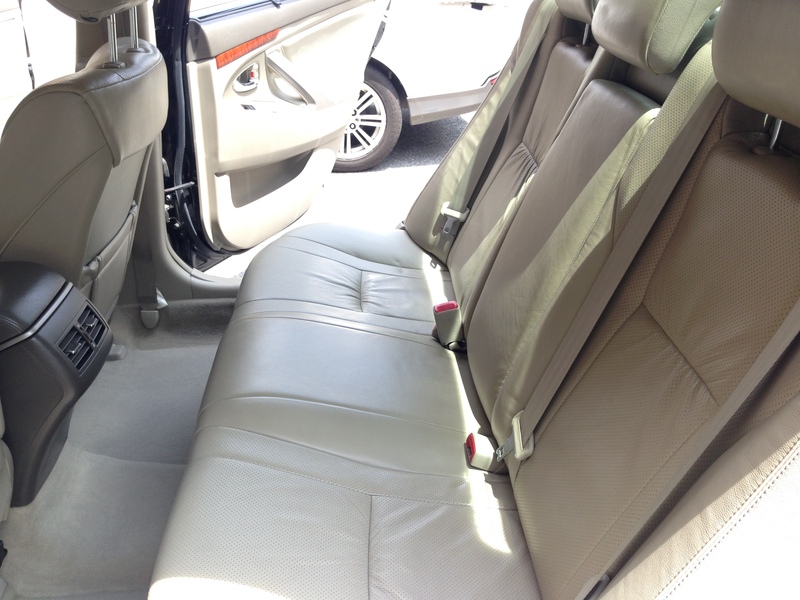 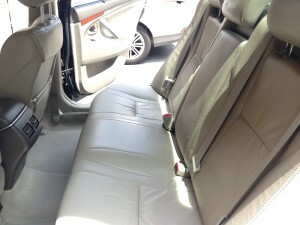 We guarantee your car will be in mint condition after our cleaning services!